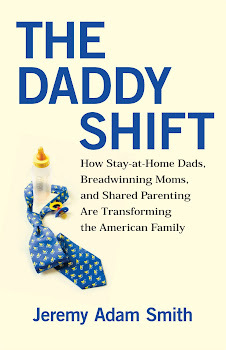 Daddy Dialectic started as Jeremy's journal of his experience as a stay-at-home dad. Today Daddy Dialectic is a group blog by and about dads who take care of kids. 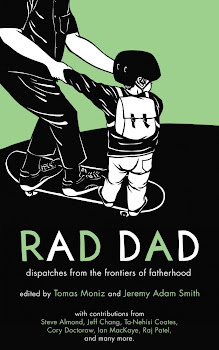 Help Relaunch Rad Dad for Father's Day! "Fail to walk the air"